In another post, she says, “Do the painful things first.” Sharign the final image of the tattoo, Poojana says that some of the pains give happiness later in life. 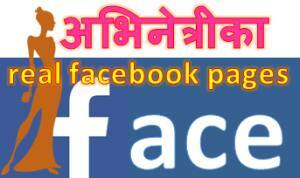 Another actress, Priyanka Karki also has a tattoo at the similar location. The Shiva-Parvati tattoo is her third tattoo. I wrote about her first tattoo in April of 2015. That means, she has made one more tattoo but did’t tell about it like she talked about her first. The first tattoo was her name written “Tattoo” on the back of her palm. The third is the romantic Shiva-Parvati on her back. What about the second? Did she get the second one at the location that can’t be shown publicly? 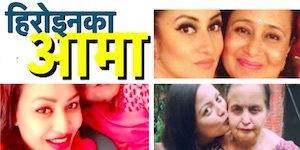 If it were on the top of her breast like that of actress Sushma Karki, Karishma Manandhar, Suvekshya Thapa or Mausami Malla, she wouldn’t have any problem showing it. 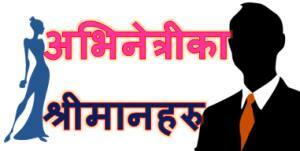 Other common locations of tattoos of Nepali actress are feet, arms, fingers, neck, under-arms etc. Can you guess where it might be? What might be the meaning of the tattoo? 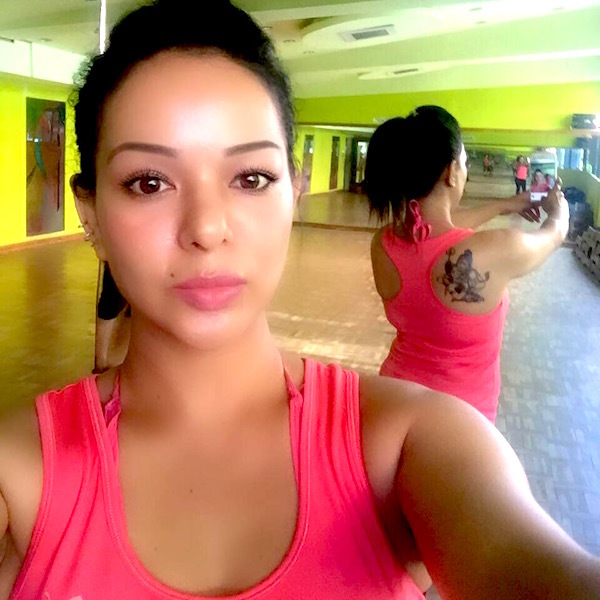 Poojana has told that the pain while getting the tattoo gives happiness later. The happiness might be because of having a beautiful permanent art on her body or having something associated with it. 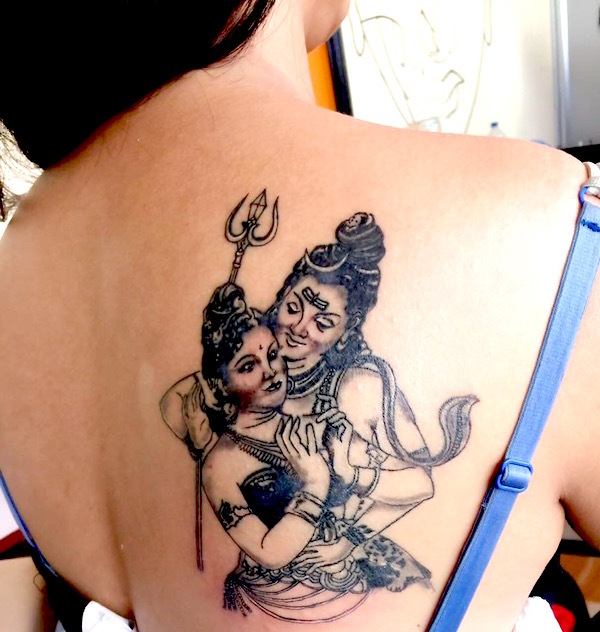 By the tattoo it is clear that Poojana is pretty religious and her romantic nature. In the past, she had written about getting in and out of relationships. The tattoo can also be the indication of a new romantic relationship. This entry was posted in Gossips and tagged Poojana Pradhan, tattoo. Bookmark the permalink.